ISLAMABAD: Former president Asif Ali Zardari has said that the atrocities against Kashmiri people by the Indian forces are very upsetting. In a statement issued here on Friday, the Pakistan People’s Party Parliamentarians (PPPP) president said that the international community should take notice of such tyranny by the Indian armed forces so that the miseries of Kashmiri people can be ended. He said that as per media reports six Kashmiri people, including a PhD student, have been martyred in the occupied Kashmir during the last one week which was miserable. 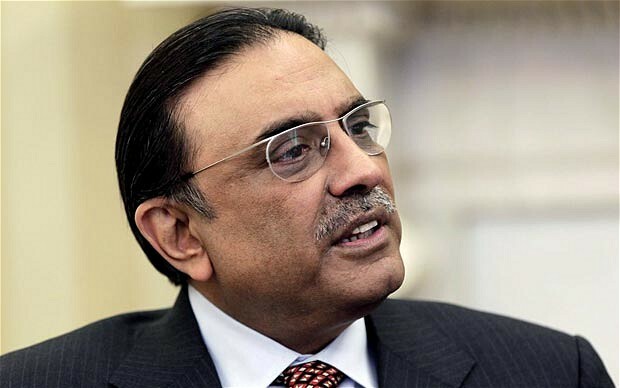 Zardari said that the Pakistani government should activate the parliament’s Kashmir committee so that the “genocide of Kashmiris by the Indian army can be stopped”.